This is the Degrade Track Pant by Adidas. 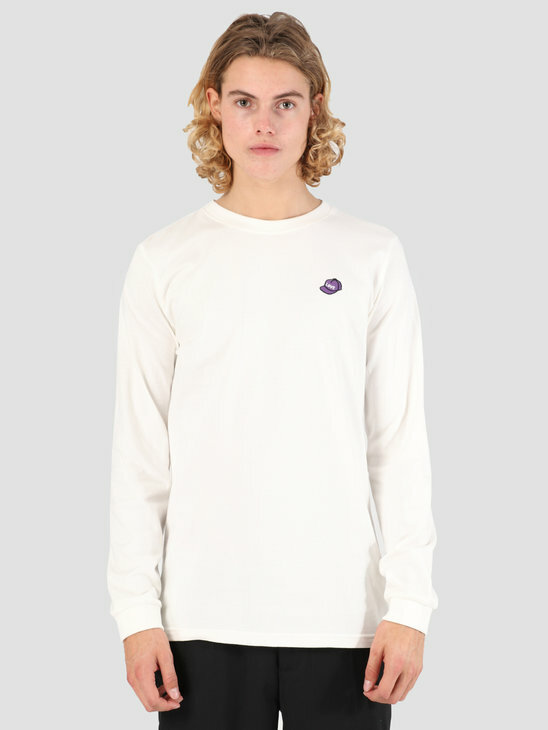 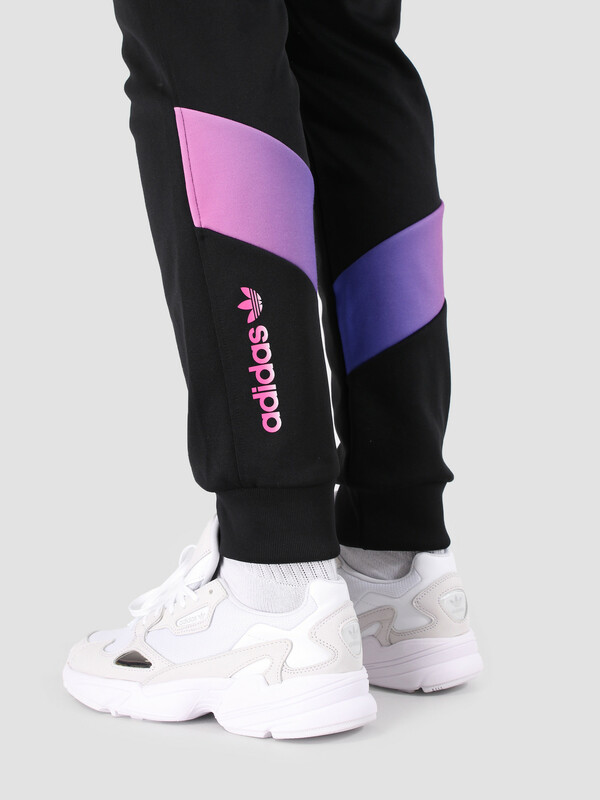 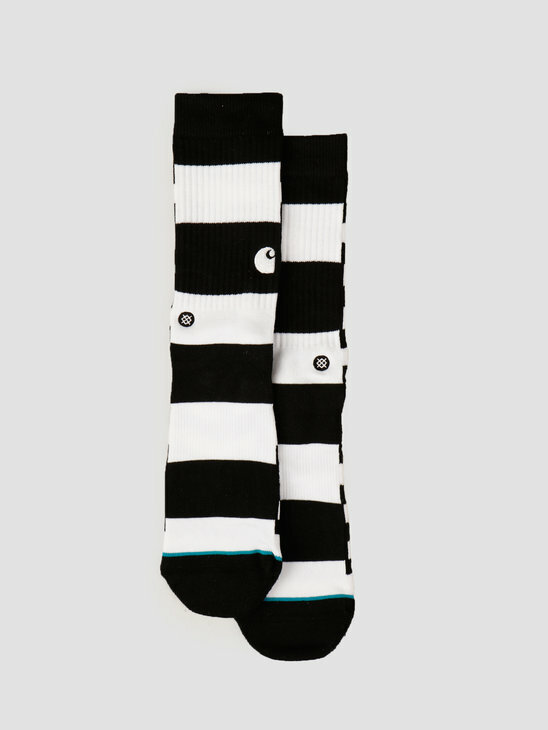 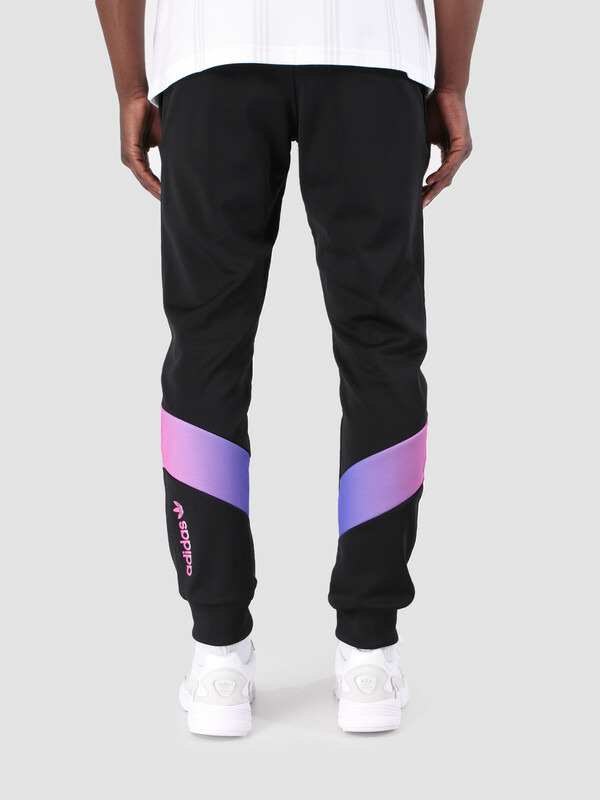 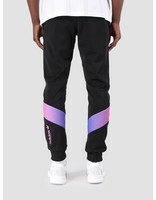 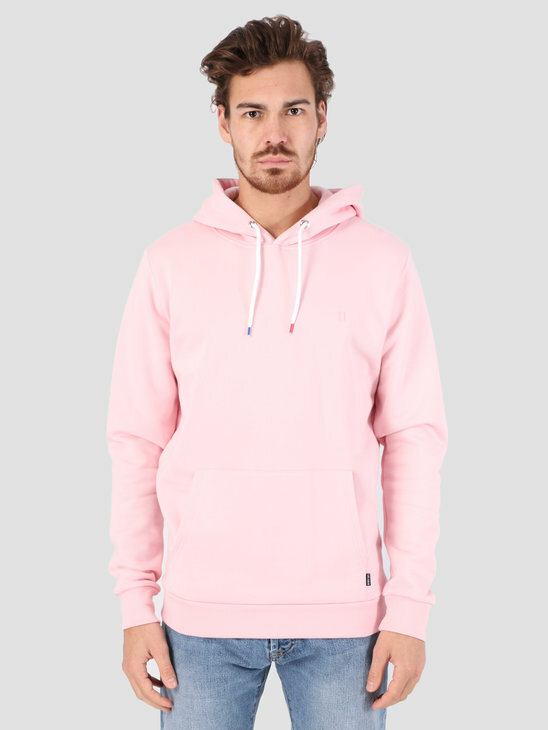 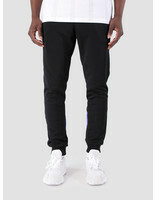 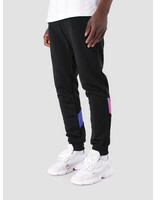 The track pant is black in color and shines with vaporwave-graphic at the bottom of the legs. 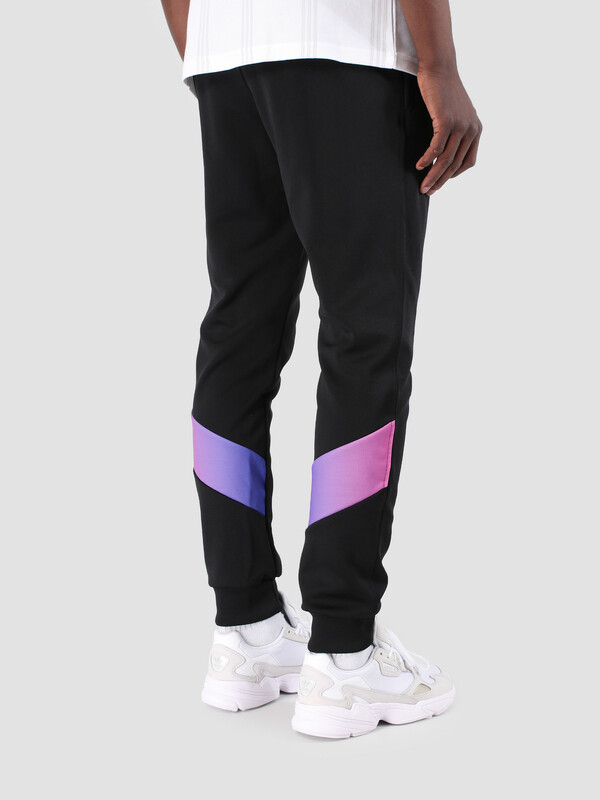 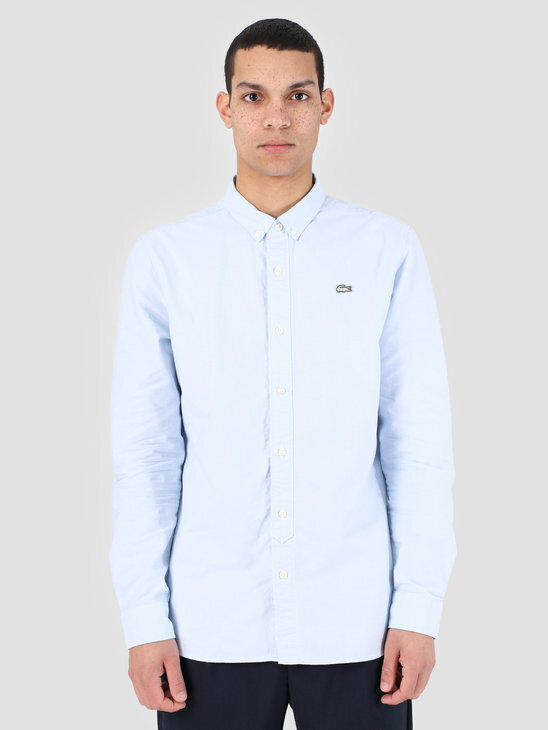 The pant is made of interlock which has a smooth feel. 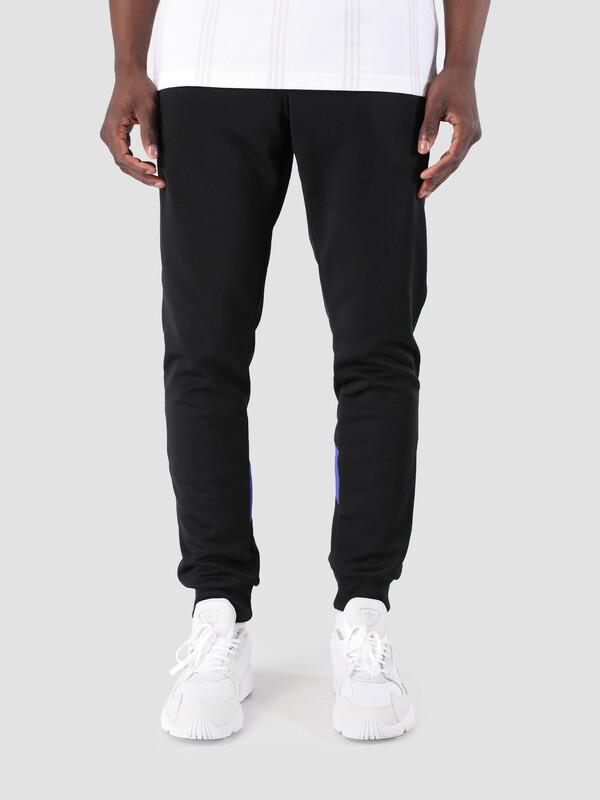 The track pant has a slim tapered fit and is made of 70% polyester and 30% cotton.